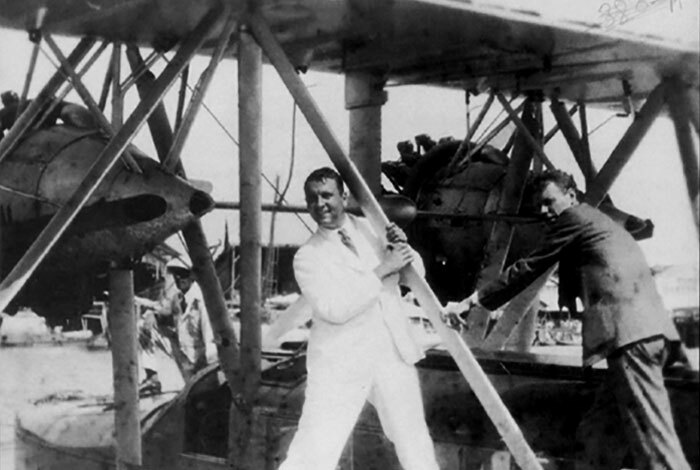 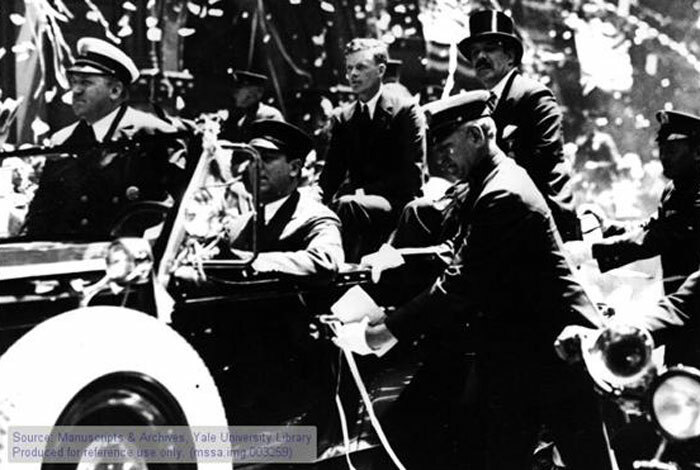 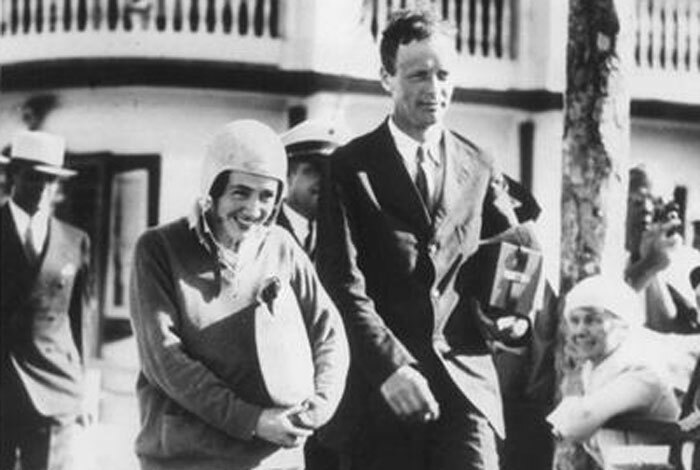 On May 21, 1927, 25-year-old Charles A. Lindbergh landed his airplane, the Spirit of St. Louis, in Paris, France. 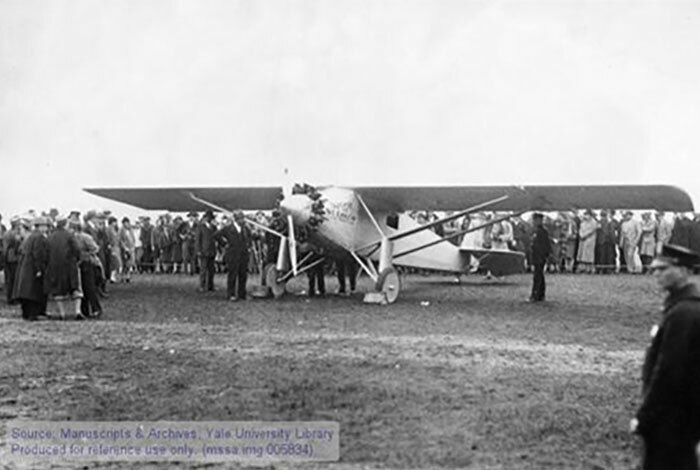 It was a record-breaking 33.5-hour, nonstop, solo flight from New York City. 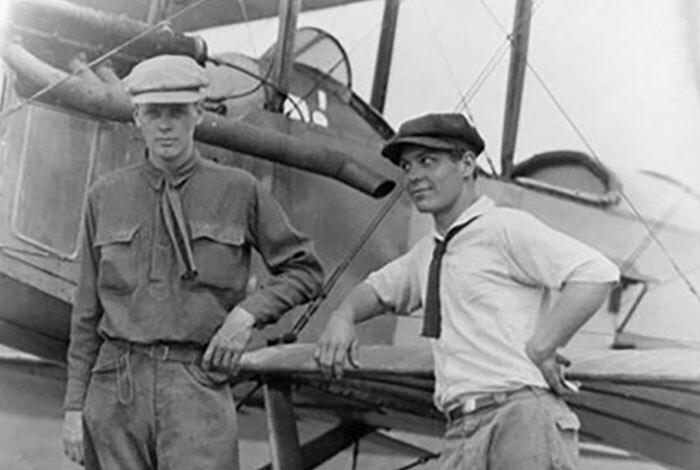 Instantly, Lindbergh became one of the most famous men in the world and his feat helped advance the aviation industry. 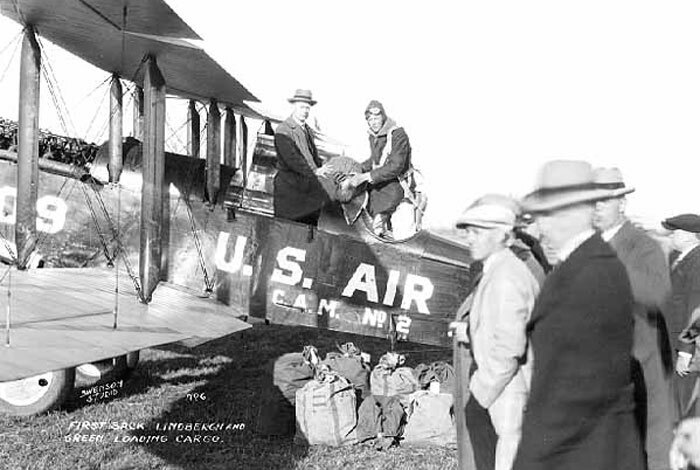 Lindbergh's aviation career spanned his years as a barnstormer providing entertainment across the Midwest, through his famous flight, to his role in helping to establish modern commercial aviation as we know it today.